Otherwise, it will be a larger smartphone with more basic parameters. Other parameters should include a larger 5.7-inch screen with an aspect ratio of 18: 9 and HD + resolution, which should occupy virtually the entire front of the phone. The MediaTek Helio P23 chipset, which will be paired with 2 GB of RAM and 16 GB of flash, will be found in the bundles of the 150.5 × 73.1 × 7.7 mm device. The phone also comes with a 13-megapixel camera and an 8-megapixel self-image camera. The battery should have a capacity of 3 090 mAh, the operating system will still be Android Nougat with the ColorOS extension. 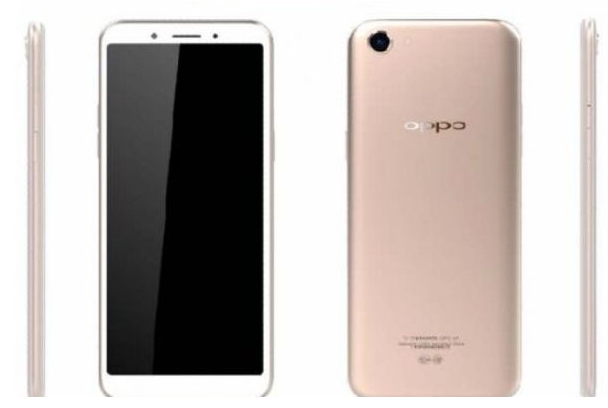 Oppo A83 also comes with a microUSB port or 3.5mm jack. It will be reported by the end of this year, but the price can be expected to be below € 200 after the conversion.